Learn How To Grow Your Business Using Instagram! Simply enter your details and we’ll send it straight to your inbox. Instagram is one of the largest growing social networks on the internet, and can be an excellent way to promote your products and services to your customers with engaging photographs and videos, but if you haven’t used the platform below there are many things you might not have considered that could help increase its effectiveness when advertising your business. 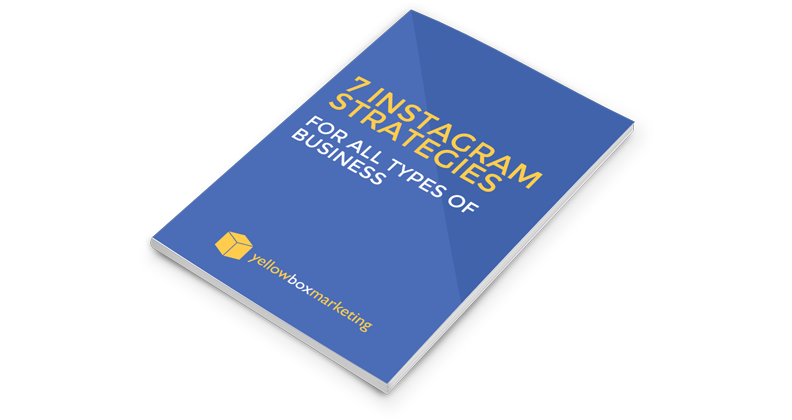 In this book you will find 7 ways that any business can increase the number of followers they have on Instagram. These points should be used as a guideline of what kinds of things you should be posting, what you should avoid and how to get your content out to the widest possible audience.